LED lamps are a global choice for over a few decades now. LED bulbs manufacturer all over the world have given us the finest and most selective range of illuminating solutions. Starting from indicator lights to the ones used for lighting up homes, these bulbs consume very little power. In fact, the use of these bulbs has been widespread as well as proven because of its stability. LED technology is considered as the most reliable solutions today. LED bulbs manufacturer and suppliers have definitely helped in lowering the cost of electricity. When the first LED bulbs were introduced in 2008, people were skeptical. However, with WSLEDLIGHT coming up with better promotional content, these bulbs have now reached all four corners of the world. Today, LED bulbs are used as the most extremely effective as well as safe form of lights that can be used everywhere. They have successfully replaced the conventional incandescent bulbs to become the common choice for households. In all probability, the future of LED bulbs seems to be bright globally. In the coming years, these lights are likely to become intelligent as well as responsive, and research is going on to deliver the best result. 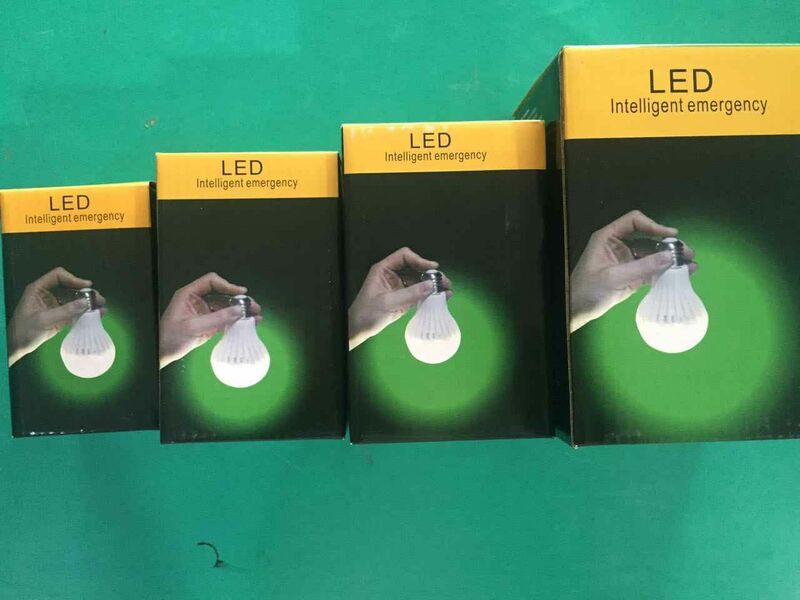 Research predicts that there will be four times increased output in the coming years, which will definitely make LED bulbs a part of every household and business. If you haven’t yet switched over to LED, you should consider an alternative right away. Save money and help build the planet to become a better living place.